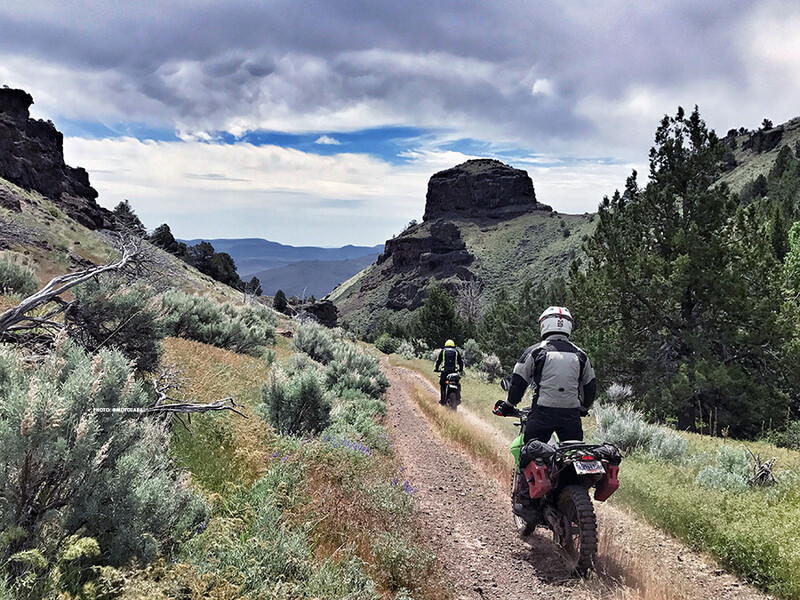 Join us for the 2018 Giant Loop Ride, an adventure motorcycle rally weekend in the high desert of Eastern Oregon, based out of beautiful Crystal Crane Hot Springs. 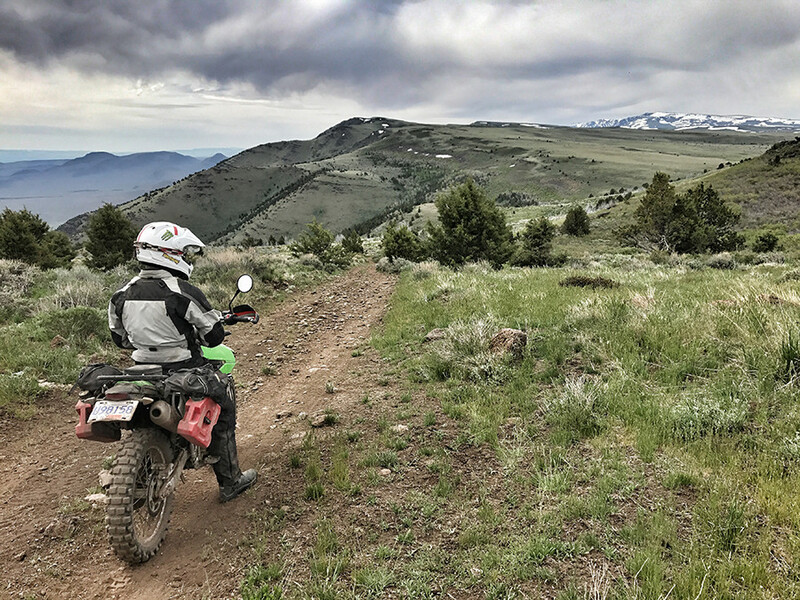 Explore incredible areas of the state like Steens Mountain, the Owyhee River, the Ochoco Mountains and the Alvord Desert while meeting new riding friends. All bike types and riders are welcome! SPACE IS LIMITED – YOUR DEPOSIT SECURES YOUR SPOT! 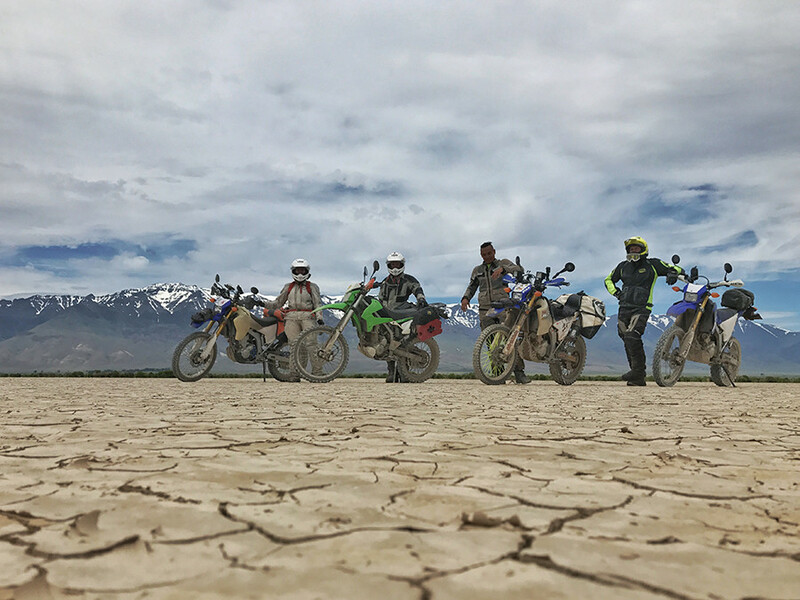 All licensed riders on street-legal bike types welcome – sport, dual sport, scramblers, adventure touring – and you can ride your own route or choose from a variety of routes and form your own groups to suit most any bike and rider skill level. 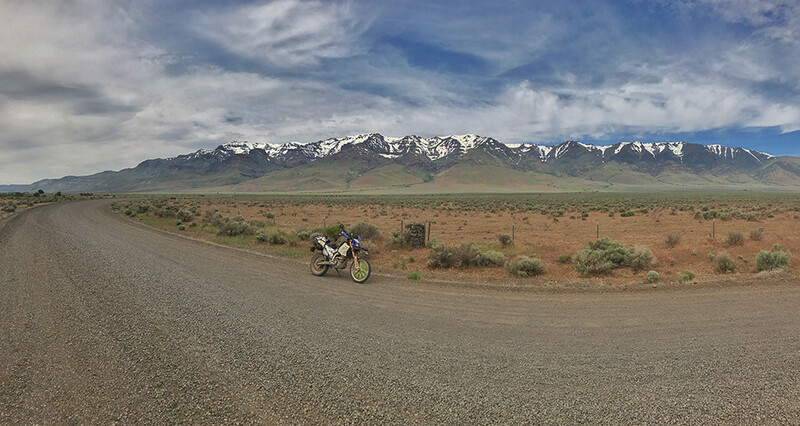 Epic road riding awaits any who enjoy backcounty pavement! Register now to reserve your spot by paying a $100 refundable deposit. NOTE: Deposits refunded ONLY if cancellation is made on or before April 15, 2018. FULL payment of $200 will be due by May 1, 2018. PLEASE USE AN EMAIL ADDRESS YOU CHECK – THIS IS HOW WE WILL CONTACT YOU! 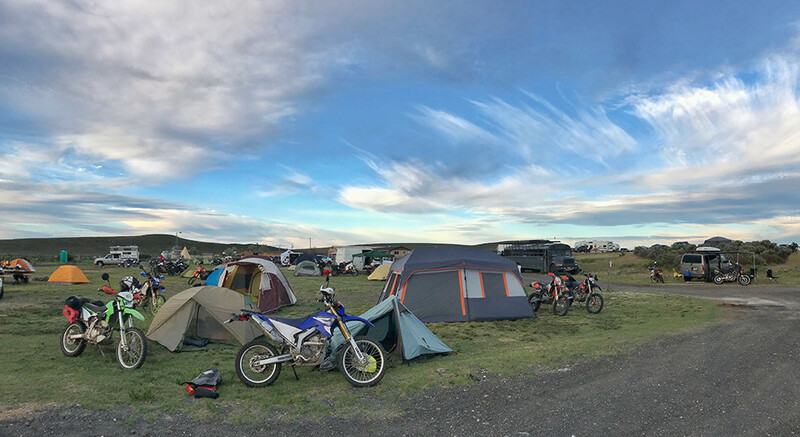 Friends, spouses or family members who do not ride but wish to enjoy camping, food, beverages are welcome! $50 refundable deposit secures the space. $100 second payment – due by May 1. Or, commit now with the full $150 non-rider reservation, and you’re in with nothing more to worry about. * Riders arrive, sign in and receive drinkware and t-shirt, set up camp, etc. No-hookups camping is included for Friday and Saturday night – other accommodations and additional nights must be arranged with Crystal Crane Hot Springs: 541-493-2312. 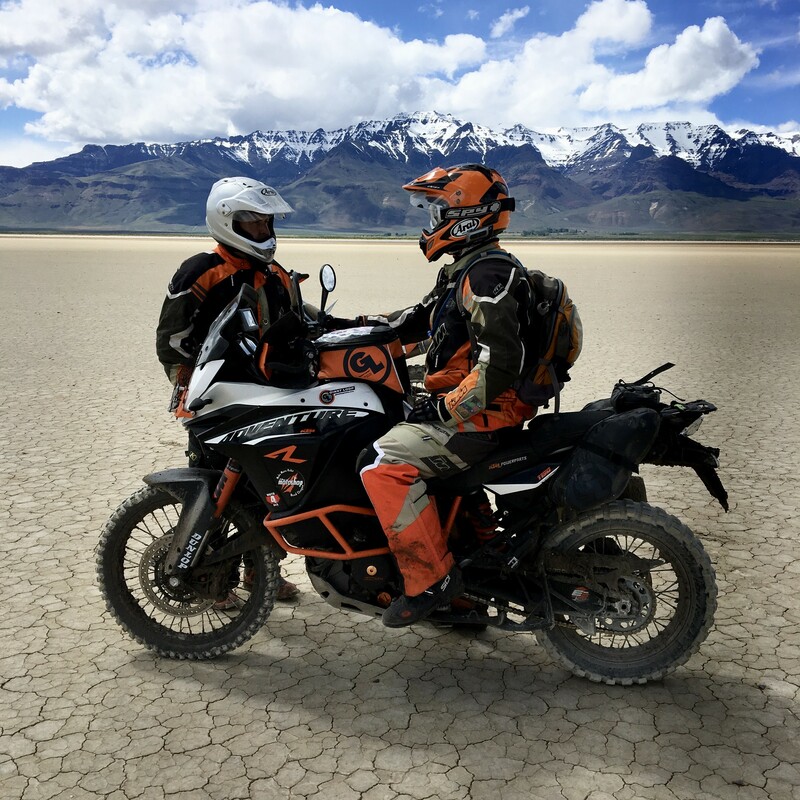 * Route maps and GPS tracks will be available for download and review 1 week prior to event, and there will be a computer set up to load GPS tracks. Riders should form a group of three or more, and decide on routes on Friday. * We’ll tap the keg and have some wine and snacks available before dinner. * First scheduled event will be catered Dinner. * Prep bikes and riders for Saturday – best to have a FULL tank of gas ready for ride out Saturday morning. 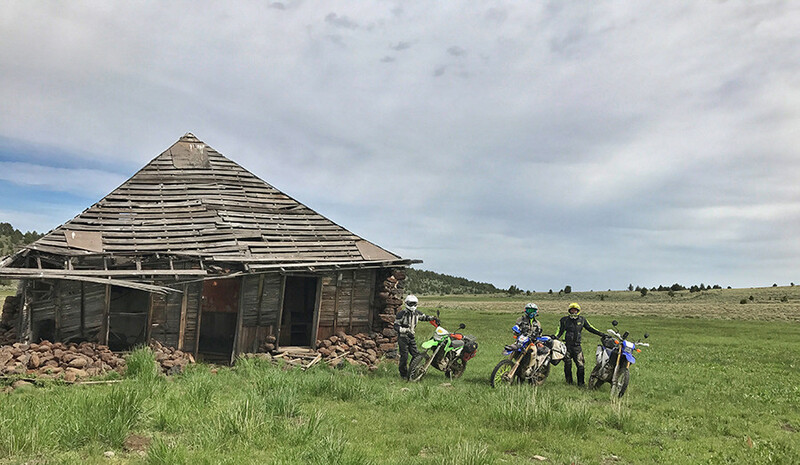 * All riders are expected to be self-sufficient and equipped with all tools and supplies needed to be safe and comfortable. * This is not a paid guided trip. Riders are free to choose any route they wish to ride, and riders are responsible for all required permits, licenses, etc. * Route suggestions and GPS tracks are provided free of charge for your convenience. 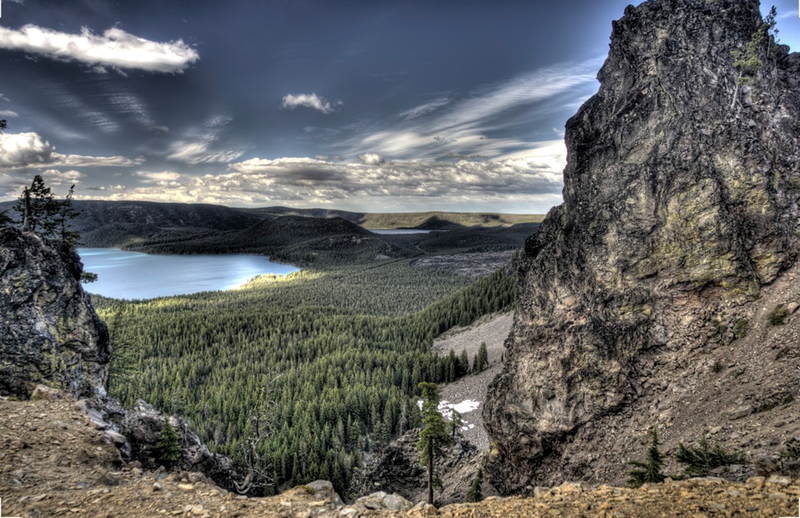 * This is some of the most rugged and remote country in the lower 48 states. We recommend using a SPOT, inReach or similar device for self-rescue. Cell phone coverage is unreliable in rural Oregon. 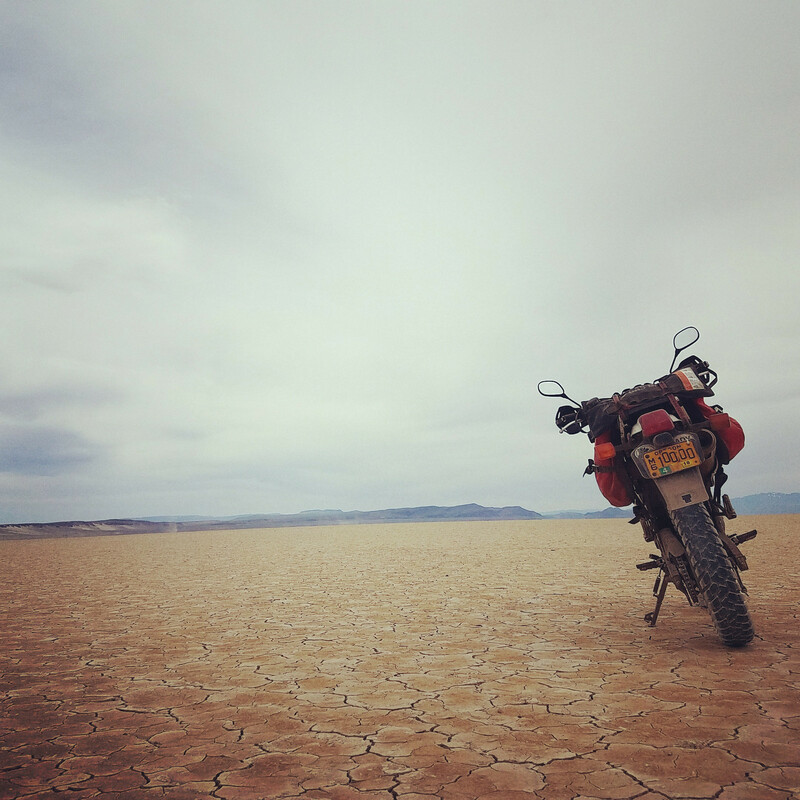 There are no support vehicles, and many available routes are far from medical and mechanical help. Consider signing up for and emergency service provider, such as Air Link or Life Flight. Here’s a good PDF article discussing the details and relative merits of these service providers. 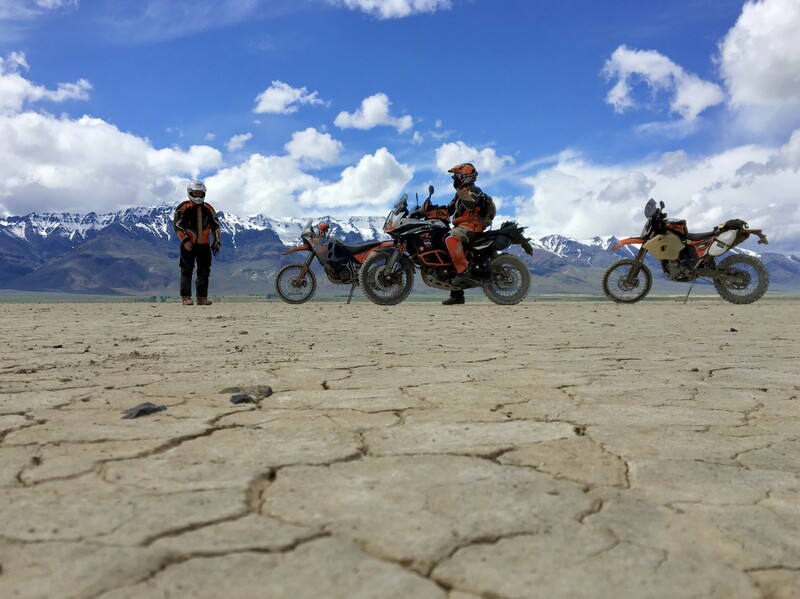 * Unpaid volunteers will be available to facilitate forming groups of riders with similar skills, bike types and interests, but riders are responsible for themselves, are free to choose any route they wish to ride and are free to ride with any other riders – or by themselves as individuals.